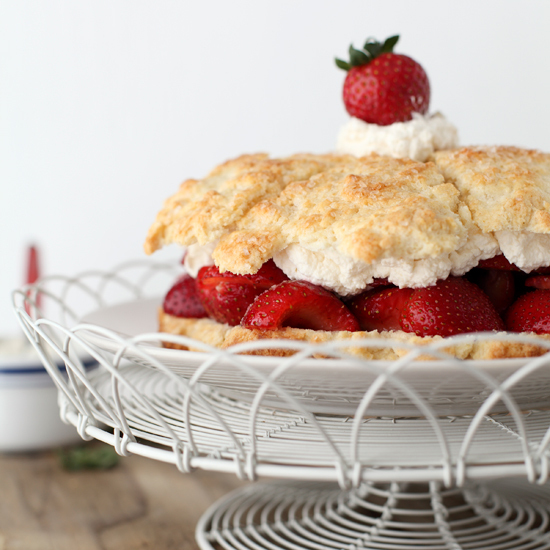 These beautiful recipes include classic strawberry shortcake and a peach shortcake with luscious vanilla whipped cream. 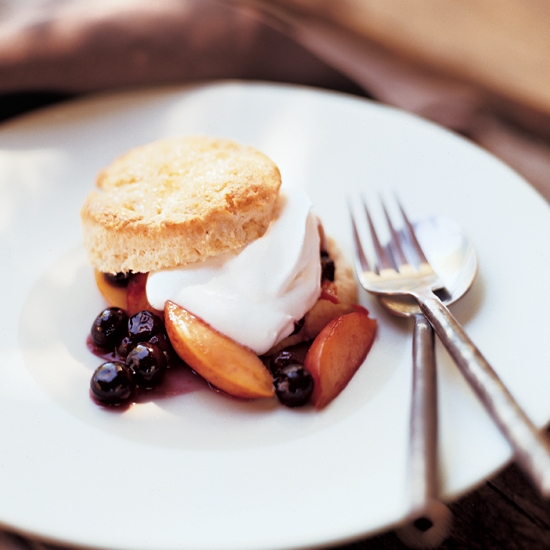 The secret ingredient in these flaky, delicious, supereasy biscuits is vanilla ice cream. 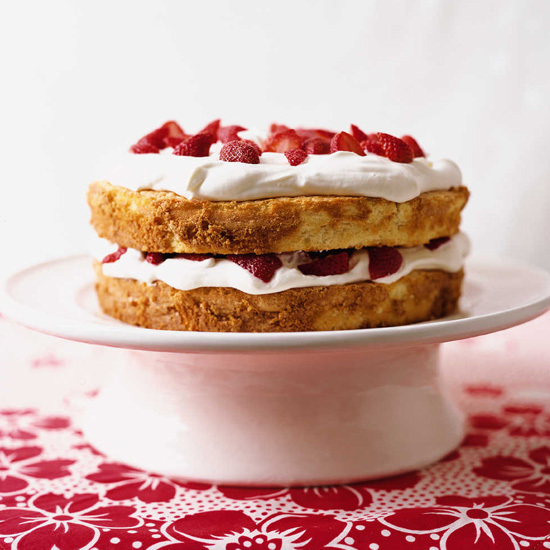 Cake flour is the secret ingredient in this lusciously light shortcake. 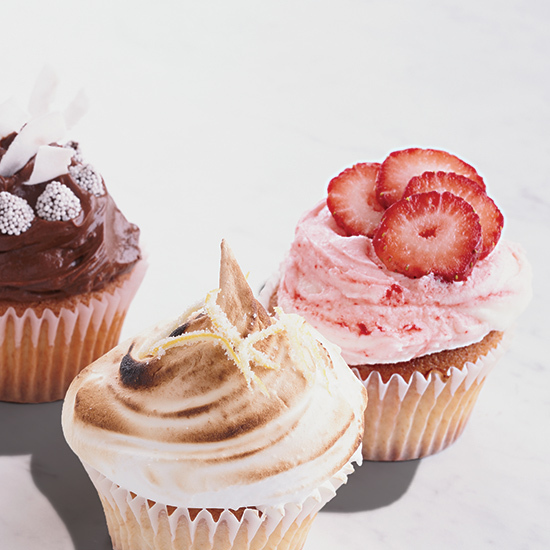 Make sure that you use pure cake flour as opposed to self-rising cake flour, which is similarly packaged. 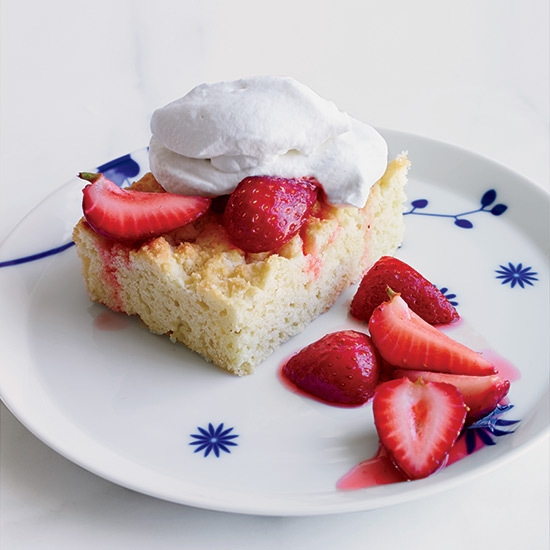 This dessert is at its best within 30 minutes of assembly. Almond flour gives these not-too-sweet biscuits a subtle nutty flavor; cornmeal adds a bit of crunch. 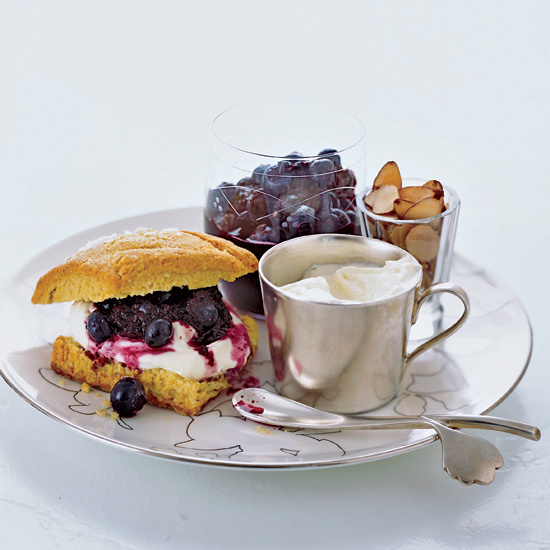 Instead of whipped cream, Barry Maiden serves the biscuits with two sweet-tangy accompaniments: whipped crème fraîche and blueberry sauce. Constance Snow’s The Rustic Table offers smart, no-nonsense recipes from peasant cuisines around the world. 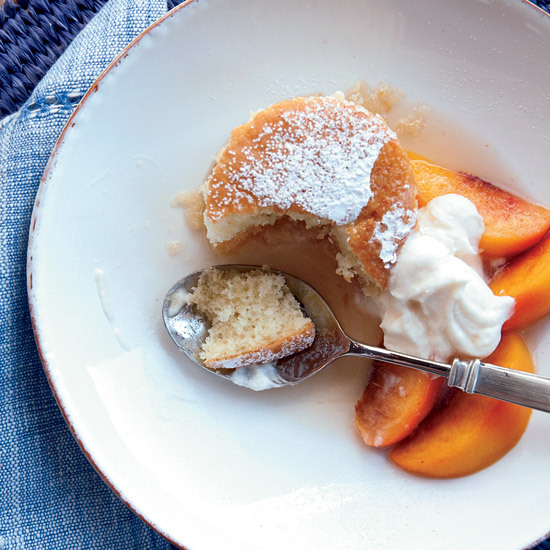 Here, she makes one giant shortcake and layers it with warm, buttery peaches, then cuts it into wedges for serving.